Hayley obtained a BSN from Michigan State University, and her MSN from the University of Detroit Mercy. She is Board Certified through the American Nurses Credentialing Center. 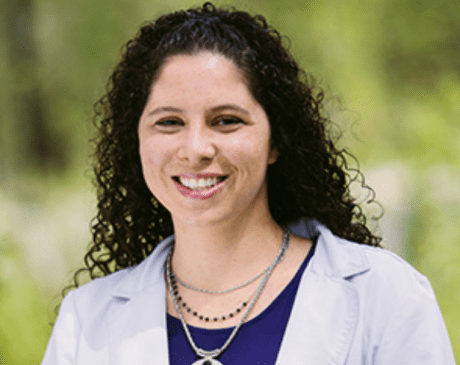 As a Family Nurse Practitioner, she provides compassionate, comprehensive care for many families in the area. She is experienced in a number of health care settings, such as teaching OB and community health. Hayley has 3 wonderful, busy children and a loving, supportive husband. Her favorite pastimes include: spending time with her family, working out, cooking, and reading.